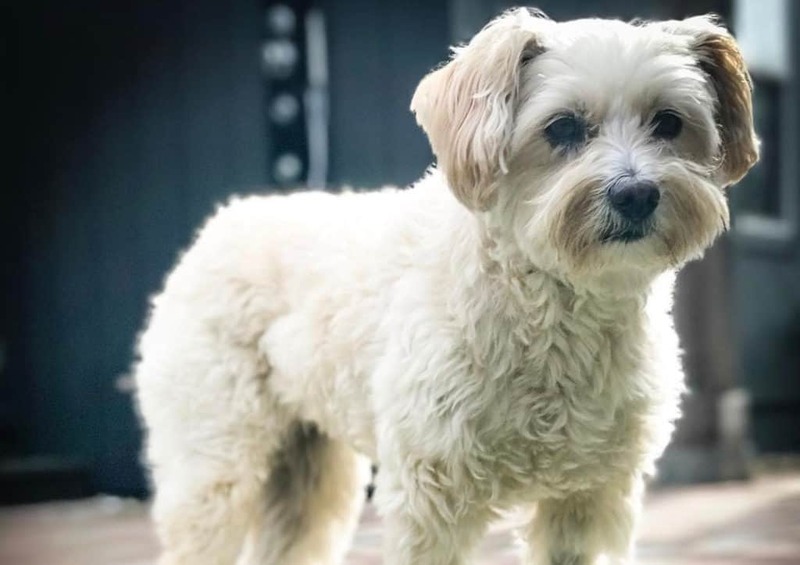 A cute dog with a funny mustache, Schnoodle makes for a perfect family dog. He is not only energetic and smart, also very alert and will always have your back. If you get him as a pup, he will grow to be a loyal member everyone loves to have around. 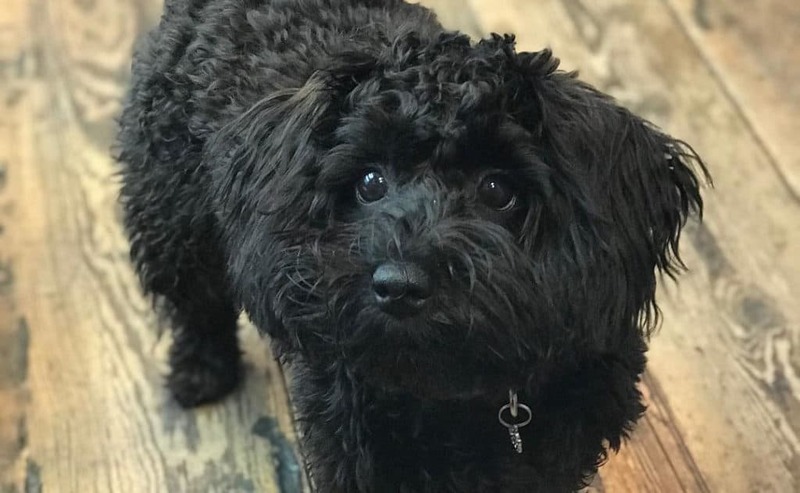 A Schnoodle’s face is not one you will see in many homes. But when you do, he will definitely leave you in stitches with all his clowning antics. He loves attention, craves it, and you have to constantly attend to him lest he becomes a menace. The first litter of Schnoodle pups was bred in the United States around the 80s. He was born at a time when Poodle hybrids were popular for companionship and their hypoallergenic property. 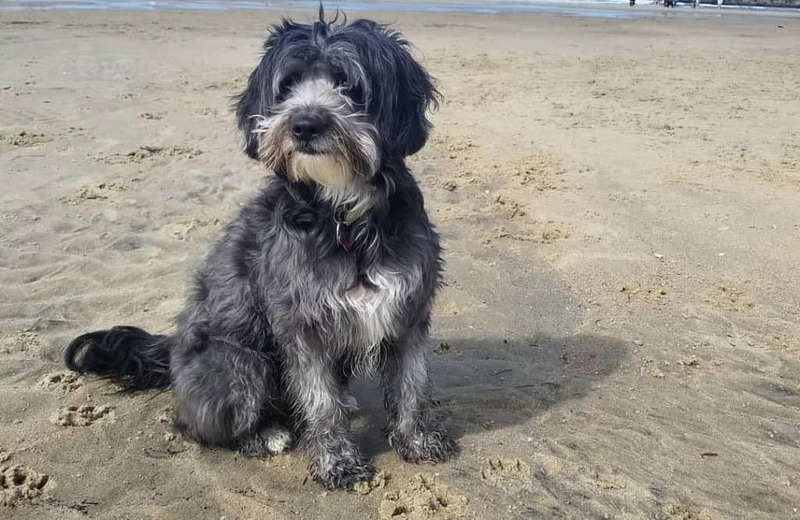 Schnoodles are a cross between a Schnauzer and a Toy Poodle. 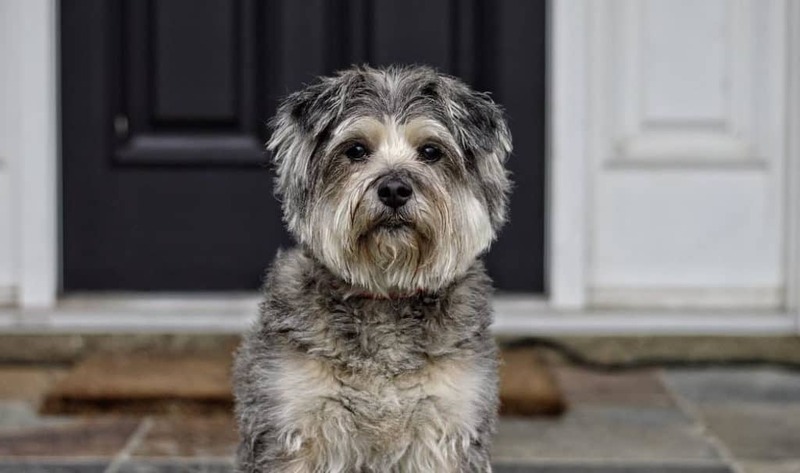 It is from the Schnauzer dog that the Schnoodle gets his sturdiness, alertness, and a mustache. His Poodle parent grants him the intelligence and energy he never seems to be short of. In addition, being half a poodle, he may exhibit some stubbornness or carry himself with an aura of self-importance. 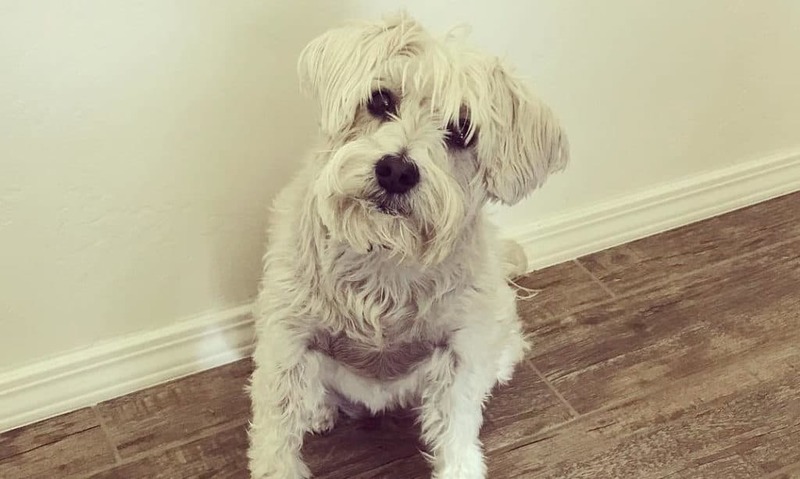 If you are lucky, your Schnoodle pup may grow up to spot a mustache like his Schnauzer parent. If not, then he definitely will have the Schnauzer’s sturdy form and the thick coat of the Poodle. He normally has a medium muzzle with a dark, slightly large, button nose. His coat can be white, brown, black, grey, apricot, and red. He may also have two, or more colors on his coat. The coat texture is normally smooth, wavy, curly, or sometimes shaggy. Coat thickness can be fine, medium and dense. Schnoodle dogs can live up to 13 or 15 years which is more than the lifespan of some large breeds. Being a descendant of miniature parents, his average height is often between 15 to 26 inches from the shoulder. With such a stature, expect him to weigh between 20 lb and 75 lb. There is the potential of weighing more especially if he is an avid eater. However, do not let him overfeed as it can be detrimental to his health. Yes, Schnoodle values himself too much and even prides on his own independence. But this is just in his genes. Naturally, he is a cheerful and playful dog who is always looking for his next mischief. He makes himself comfortable in whichever environment he is in and forms very strong bonds with his owners. 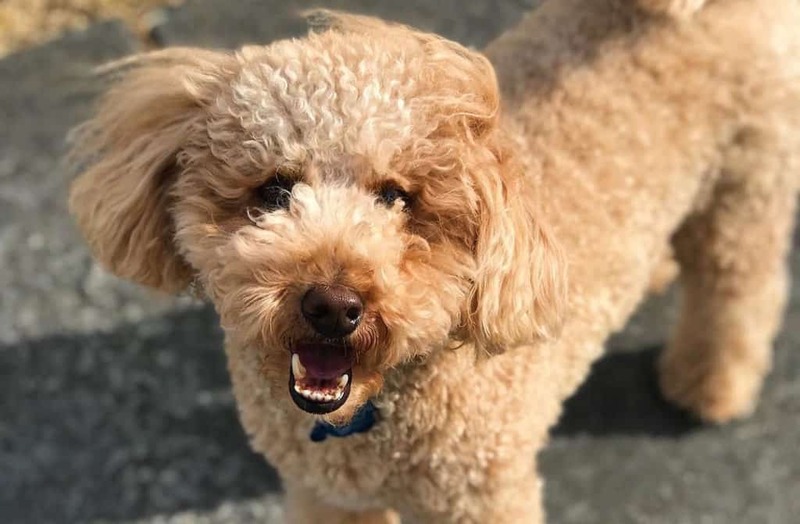 You should also know that this poodle mix breed has so much energy in him. He may not have a habit of wandering off but he does not resist the urge to be inquisitive of his surrounding. Afterall, he is a natural hunter like his parent the Poodle. If its attention he wants, grant him. It makes him happy and he in return will find new ways to make you happy as well. He is very protective of his family members and makes a brilliant guard dog. 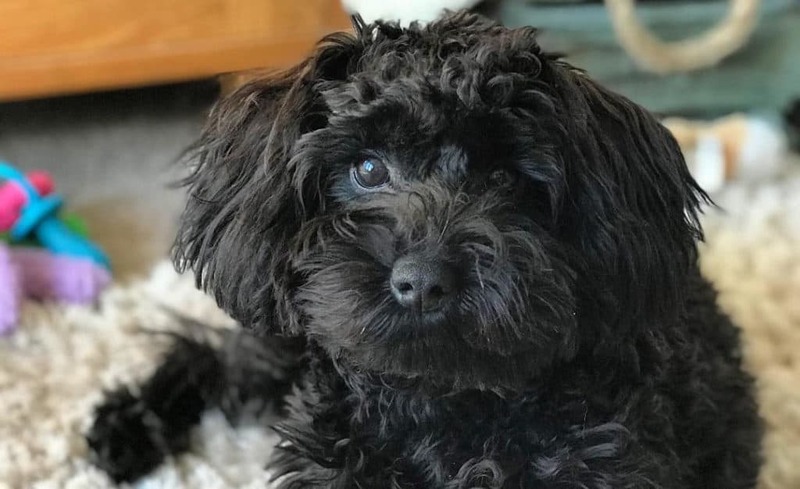 For first-time dog owners, Schnoodle pups would be a good choice. They are not high maintenance neither are they delicate in nature. However, you have to watch his ego because he can be really sensitive. His mind needs constant stimulation or he grows restless and menacing. Fortunately, you need less repetition to get him to learn a new trick. Early socialization is important as it helps shape both his cognitive and personality. 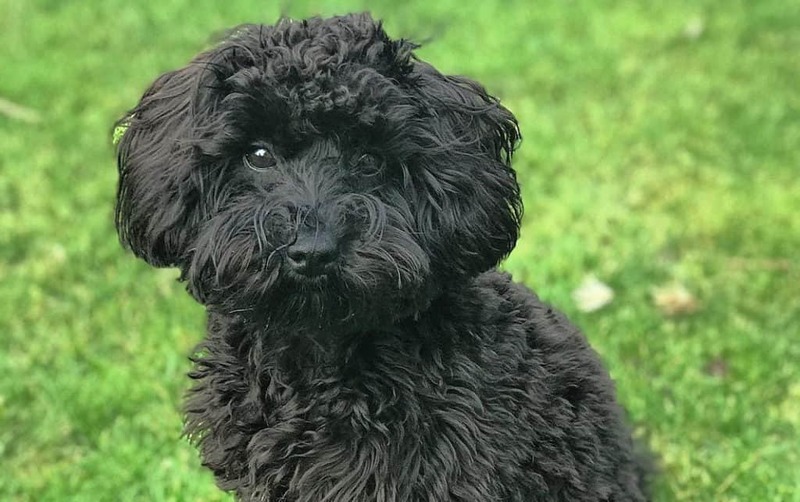 Schnoodles are very easy to train but expect some resistance at first. The only way to make him comply is through positive reinforcement and lots of rewards. Never be harsh on him or he might cower and become withdrawn. Remember he has a great IQ so ensure you vary the intensity of his training sessions. He is also very independent and will likely sign off when he feels the training is not up to his par. If it helps, get a professional trainer who matches up to him. Going out on walks, chasing after a ball, or doing flips are just some forms of exercises he loves. 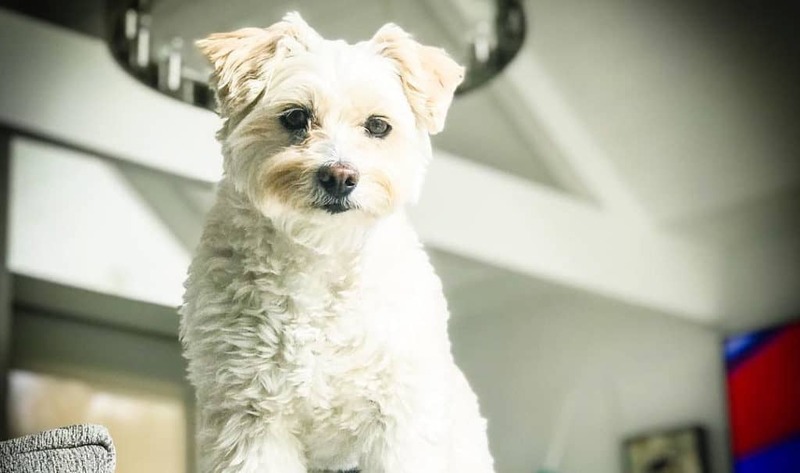 Schnoodles need daily exercising which can last between thirty minutes to an hour. However, he can get exhausted really quick and needs his rest. If you do not have time for him, just leave him to his toys. He does not mind playing alone as long as it’s around his owner. Get him as many different toys as possible to keep his mind stimulated. Schnoodle dogs can work up an appetite especially after their play sessions. He needs two to three cups of premium dry dog foods a day. Spread his meals to two or three times a day and incorporate snacks in between. Also be aware that he can gorge himself fat which is why feeding him portions is important. The Schnoodle’s coat has a tendency of matting if not regularly brushed. Grooming appointments should include two to three coat brushing sessions a week. If he has a Schnauzer’s coat, it needs to groomed after four to six weeks. If he has a Poodle’s coat, it will need clipping after one to two months. When you bathe him, wipe his eyes to remove tear stains. Clean his ears as well to prevent ear infections. Do not forget to brush his teeth to prevent tartar, plaque, and bad breath. 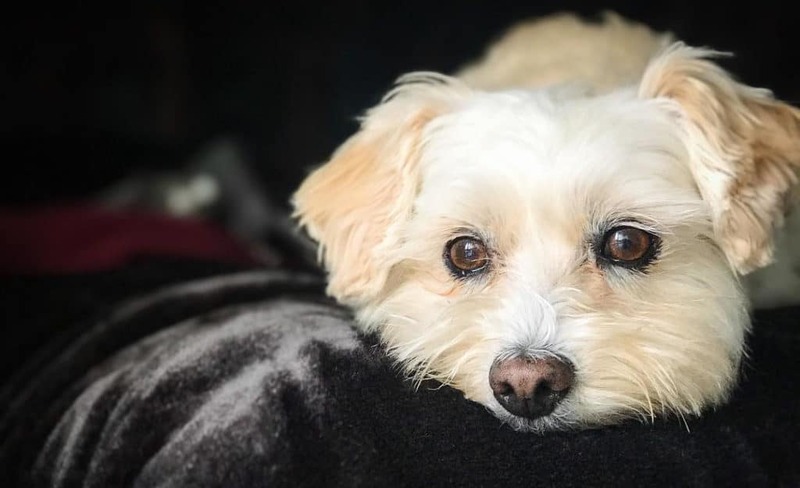 Some common health issues affecting Schnoodles include teary eyes, ear infections, and decaying teeth. His coat can develop an odor if not washed or clipped as required. Some diseases can be inherited from his parents like hip dislocation and retinal atrophy. These dogs have a hypoallergenic coat which ideal for people who are allergic to pet hair. Their tiny bodies allow them to adapt to any living space whether it’s a tiny apartment or a spacious suburban home. His fur coat keeps him warm in cold weather and he never suffers heat exhaustion during summer. In addition, he is an independent dog and does not mind letting you go to work and rejoin him in the evening. 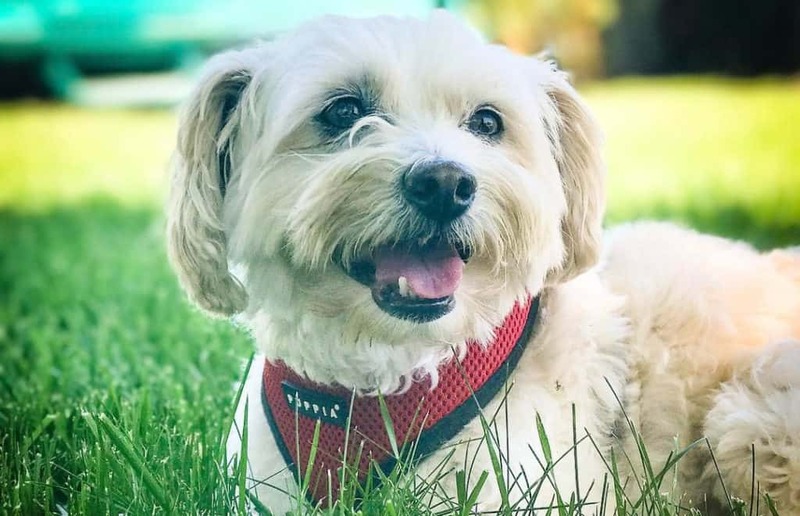 He is great with first-time dog owners and very friendly to other pets. Want a friendly and independent dog? 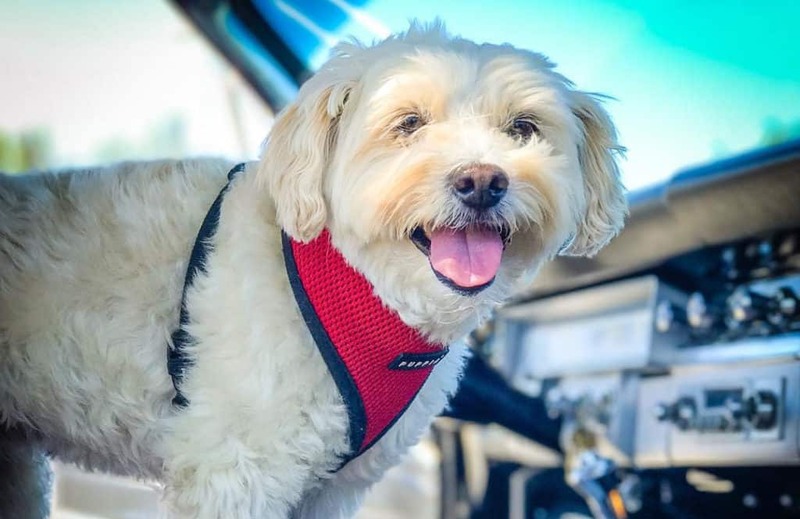 Schnoodle pup is a great choice, especially for novice dog owners. He is a little high maintenance on the grooming but he will reciprocate this with loyalty and his excellent guard dog ability.